Insomnia is one of seven mental anxiety topics on the Hamilton Anxiety Rating Scale. The Hamilton Anxiety Rating Scale is one of many diagnostic tools used by psychiatrists to diagnose and treat patients. Severe anxiety disorder may result in the inability to work, parent or socialize. Tension is one of the mental anxiety topics covered by the Hamilton Anxiety Rating Scale. The Hamilton Anxiety Rating Scale was developed by Max Hamilton, a psychiatrist and statistician, in 1959. This scale measures the extent or severity of mental and physical anxiety symptoms in a person. It also assesses the impact of anti-anxiety and stress-relieving medications and therapies. It often is used during psychiatric treatment as an assessment before treatment starts and then periodically to gauge the effectiveness of treatment afterward. Hamilton also developed the Hamilton Depression Scale, which uses different questions but a similar format in order to determine levels of depression. The Hamilton Anxiety Rating Scale focuses on both psychic anxiety and somatic anxiety, which are the psychological stresses and physical problems, respectively, that are caused by severe anxiety. The test is verbal, and it consists of questions relating to the amount of psychological tension, stress and depression that is present and related physical ailments. The administrator of the test, usually a psychiatrist, then rates the patient on 14 items, depending on their answers to the questions. The ratings are numbers and range from zero to four, with zero indicating no anxiety and four indicating an extremely crippling anxiety. Seven of the questions on the test examine mental anxiety, and seven examine physical anxiety. The seven mental anxiety topics are Anxious Mood, Tension, Fears, Insomnia, Intellectual, Depressed Mood and Behavior At Interview. The seven physical anxiety topics are Somatic Complaints: Muscular, Somatic Complaints: Sensory, Cardiovascular Symptoms, Gastrointestinal Symptoms, Autonomic Symptoms, Respiratory Symptoms and Genitourinary Symptoms. 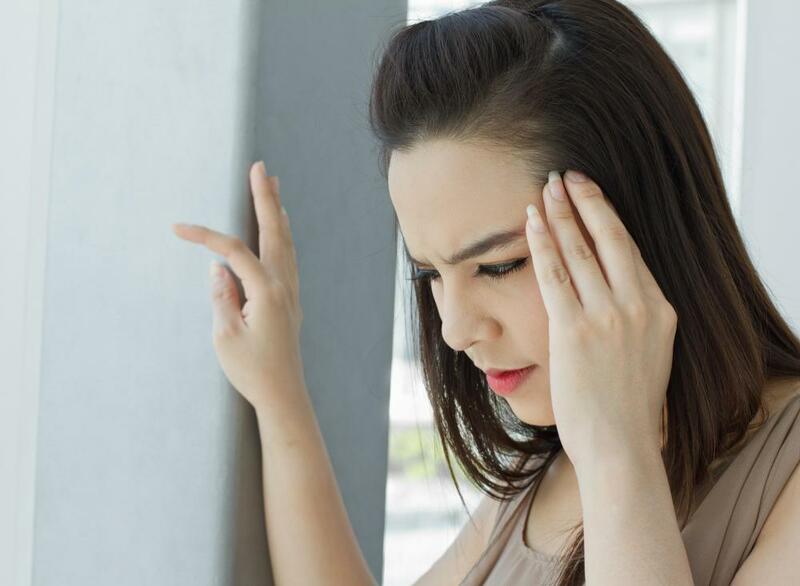 These broad topics then include more detailed symptoms that are used to pinpoint problems caused by anxiety in different parts of the body and mind. The Hamilton Anxiety Rating Scale is just one of many diagnostic tools used by psychiatrists to diagnose and treat patients. It is used on both children and adults of all ages. It also is available online and can be taken as a written test without an interviewer. Some people prefer this option because they feel that they don’t run the risk of having an intermediary interviewer misconstrue their answers and incorrectly represent their level of anxiety on the test. Although the Hamilton Anxiety Rating Scale is widely in use, criticisms have arisen, with most relating to the subjectivity of the interviewer during oral tests. Others argue that those with depression but not anxiety also would score high on the test because of overlapping mental and physical symptoms. However, it has been shown to be very effective in most situations, and it has been shown to give very reliable and consistent data. What is the Borg Scale? What does an Anxiety Psychologist do? Is it possible to differentiate between state anxiety and trait anxiety using the HAM-A? We have had several foster children in our home through the years, and many of them come to us with psychological problems because of their past history. We ended up adopting two of the children and one of them has still struggles with anxiety. We worked with him to complete the Hamilton Anxiety Rating scale online. For him this was much less intimidating than doing it at the doctors office. I think this test does a good job of at least giving you somewhere to start. One test is not going to be the magic answer for everything, but it can at least narrow down areas that need to be addressed first. I don't have a very high opinion of some of these anxiety tests like the Hamilton Anxiety Rating Scale. I have struggled with bouts of depression and anxiety and felt like I was put through more of these tests than was necessary. What I found was that the same test could be interpreted differently depending on whoever was reading it. I felt even more confused than I did when I first started looking for some treatment. Even though the scoring scale may be within the same range, one person may even interpret that differently or more severe than someone else. I think there is too much subjectivity in these tests, and some doctors use the tests instead of really trying to get to know someone and how best to treat them. @turkay1-- That is an interesting point you brought up. Even when I go see my doctor for my annual exam, they are asking me the same type of questions -- how are you sleeping, are you depressed, what are things like at home, etc. I had never considered that she was kind of doing an anxiety test on me by asking those questions. It sounds like all doctors, not just psychiatrists, are asking some of the same questions, whether it is labeled as a Hamilton Anxiety test or not. There have been some big strides made in the medical community when it comes to realizing factors that affect our overall health. Having the right mindset and keeping a good attitude can go a long ways toward keeping other physical problems at bay. I took a lot of psychology classes in college, and found there is subjectivity in many of these psychological tests. The Hamilton Anxiety Rating Scale is one that we spent quite a bit of time on. I like that it looks at both the mental and physical aspects that might be affecting someone. There are so many times when these two factors are very closely linked and it can be hard to separate them. If someone goes to a psychologist complaining of not being able to sleep and being overly anxious, many times they are also having physical symptoms such as headaches and joint pain. From my experience, the Hamilton Anxiety Rating Scale would be a good test to use because it addresses both of these issues. If done effectively it can give an interviewer some insight into which one is the main cause of their problems. @simrin-- Hey, I never had my doctor formally do the Hamilton anxiety assessment with me either. But the psychological and physical symptoms the rating scale asks about was asked by my doctor during my examination. I'm sure the same is true in your case. Doctors may not hand the rating scale to you and say "now we're doing the Hamilton anxiety test!" But I think they all use it to some degree for their diagnosis. Hasn't your doctor asked you about your mood, fears and worries? 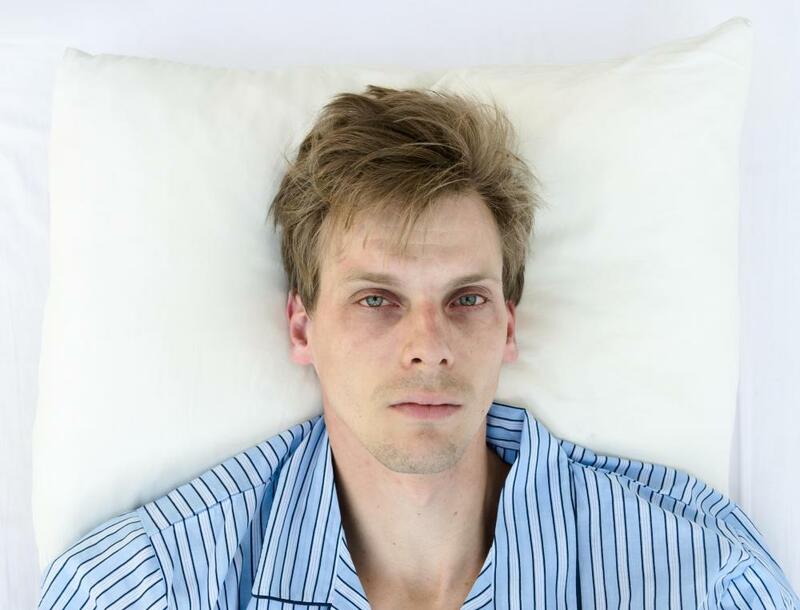 Or if you have trouble sleeping, restlessness, changes in appetite or fatigue? If he or she has asked these questions, then it's the same thing as having the Hamilton anxiety assessment. @simrin-- You can assess yourself with the Hamilton anxiety rating scale. I found the questionnaire online and did it myself. The scale explains which total score ranges put you in which category. So you can just add up your score and determine the severity of your anxiety. I agree with the view that it's better to do the assessment by yourself. All the doctor does is read out the different points and ask you to score it from zero to four. So it's still you who is answering the questions. When you can read it yourself and think about it, I think you can give more accurate answers and the assessment will be more realistic. I don't think some anxiety patients, especially people with social-anxiety, would be at ease doing this with the doctor anyway. It would probably stress them out and they might answer in a way they didn't intend to. Has anyone been assessed with the Hamilton anxiety rating scale by their doctor? I'm surprisingly hearing about this assessment for the first time. I have generalized anxiety disorder (GAD) but have never been assessed using Hamilton's scale. Despite seeing psychiatrists, psychologists and counselors in the past about my anxiety symptoms, none have ever asked me to do this assessment. Am I just really unique or do doctors no longer utilize this assessment scale as much as they used to? I know I can answer the questions online but since I can't assess my answers myself, I don't see the point of doing that. It's odd that I have been diagnosed with GAD without even hearing about this scale once.